Joomla! 3.5 Beta 4 has been out and ready to download. This release is the last beta version before the forthcoming Joomla 3.5 released on this March. Like always, this beta release is for testing purposes only; they should not be used on production servers and there will be no upgrade from beta to stable release. Note: This is a BETA release, that should only be used on test sites. Beta releases cannot be upgraded. Please note that you cannot upgrade from beta 1 or 2 to this beta. When will the Stable Release of Joomla! 3.5 be Ready? Please note that dates may be changed because they are depending on availability of volunteers and circumstances before releasing officially. 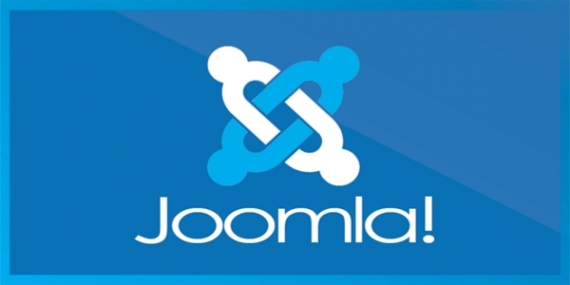 This version has fixed all issues from previous versions in series Joomla 3! We will look forward a perfect version of Joomla 3.5 - Stable version with many functional features and benefits for your site as well. We always catch up with the latest version of Joomla in order to carry out the best quality Joomla Templates as well as Joomla Extensions. Let's keep in touch with us to quickly access a wide range of high performance products now! Hope it helps and thanks for reading!